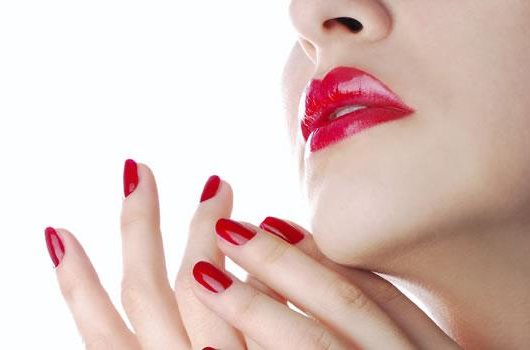 manicures, pedicures, gel manicures, nail extensions in gel or acrylic. 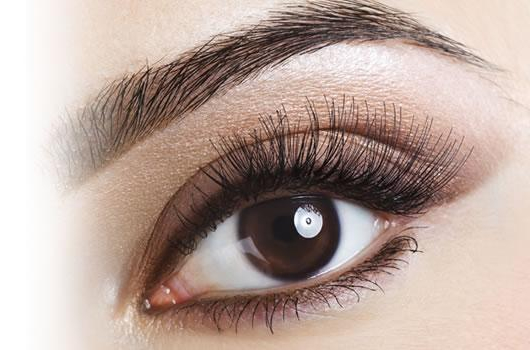 waxing – strip & hot waxing including Brazilian & Hollywood waxing , lash tinting, brow shaping & defining, threading. treatments available vary between branches. The Beauty Rooms offers advance skin care from Caci. 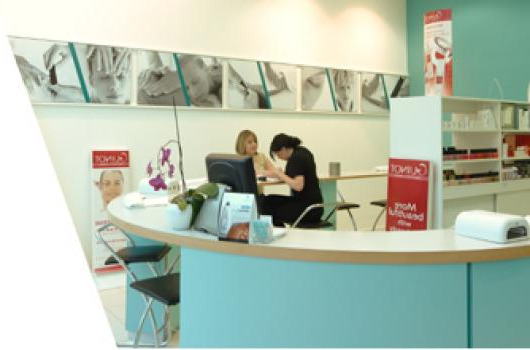 Environ, Crystal Clear, Guinot, IPL – hair removal, micro-needle treatment and much more…. You can either book in advance or simply call in. We endeavour to offer a walk in service at all times and arrange our staffing level accordingly. However, to avoid disappointment, and for peak times such as evenings and weekends, you may be better to book in advance. Clients please note for group bookings or appointments for more than two hours a 50% deposit has to be paid in advance. This is non refundable if cancelled with less than 48 hours notice. We have a strict policy regarding persons under the age of 16. If you are wishing to book a treatment for a person under 16 please call your salon and ask for details of this policy. click here to book online. We know that you don’t always plan in advance to have a treat and that you don’t know a week in advance that you are going to break a nail. That is why Mint tries to fit you in when you want, we cannot always promise to book you in but we can promise to do our best. Most of our treatments are suitable for both men and women, please ask for details. For information about Gift Vouchers please click here.